Since 2000, Eaglestone has been widely regarded as having some of Australia’s best stonemasons with extensive experience in both Australia and Europe our team of stonemasons come with a world of experience that ensure you’ll get a perfect job the first time. 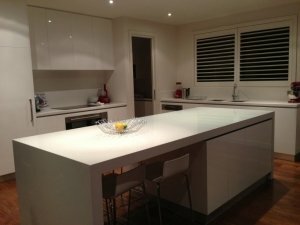 Eaglestone Creations is a family owned and operated business that was established in 2000 and has become the kitchen and bathroom renovation experts in Melbourne. 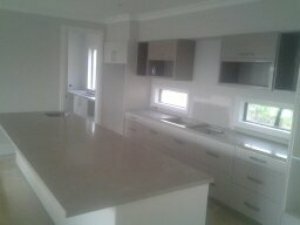 We supply and install a huge variety of natural stone slabs including marble, granite, travertine, bluestone and engineered stone including Caesarstone, RHF Quartz Stone, Quantum Quartz, YDL Stone, Essa Stone. 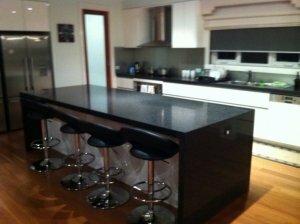 We are renowned as the prominent Stonemason in Melbourne. 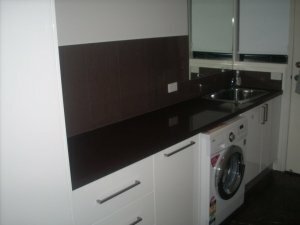 With our custom Vanity Splashback in Melbourne, you can make your kitchens and bathrooms the most attractive one. We do all of our own work to keep our prices fair for our customers. We ensure that all of our stone products are fabricated with the utmost precision and quality. Our team takes pride in providing superior workmanship in cutting, shaping, and polishing all of the natural stone used to create our custom counter tops. At Eaglestone Creations, we have a team of expert stonemasons who craft each product with a whole lot of precision and care and they work very hard to make your experience with us a delightful one. We not only make sure that our client gets a good product, but we also ensure that they have a good customer service with quality work and utmost satisfaction. We pride ourselves on our attention to detail and our determination to meet deadlines. Our first priority is making sure we understand our customer’s needs. We’ve built our business by listening to customer’s ideas, requirements, and concerns. 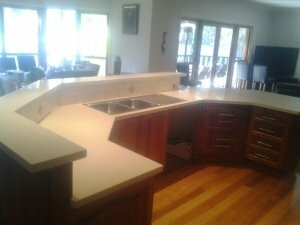 After years of experience in fabricating, restoring, and installing custom benchtops in the homes of hundreds of satisfied customers, Eaglestone has become one of the fastest growing stone fabricators in Melbourne. 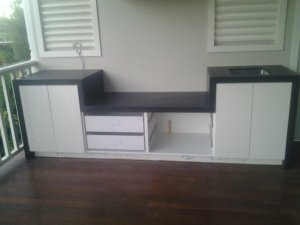 We also specialise in Calcutta Marble Island Bench and Spa Stone.